It was my first time getting hair extension, and I was very nervous. After calling various salons I was very discouraged because of the high prices. But then I came across Jessica, and after reading the amazing reviews she had and the very affordable prices I booked an appointment. Jessica was able to fit me into her busy schedule just on the day I needed. She work efficiently and the quality was incredible, she answered all my questions, and gave me a detailed description on how to correctly care for my new luscious hair. Jessica is extremely gifted, talented and friendly. I kept getting compliments, and no one could believe that it wasn’t my real hair, I could even ware my hair up all the time and you could even notice the bonds! I kept my extension in for over 6 months, and there was absolutely no damage to my roots or hair! I am truly amazed by her work, and cannot wait to go back and get them done again! After doing some research online before I decided to put hair extensions in for the first time, I chose to go to Jessica because of all the reviews she had on her website. They were all positive and I was able to find out everything I needed to know on her website. When I went to go see Jessica for a hair consultation, I wasn't expecting to leave that day with a longer, luscious hair! She managed to squeeze me into her busy schedule and even though I had to wait in between another client, I didn't mind because Jessica is so good at what she does and she's incredibly fast! On top of everything, she's soooo nice about everything and so easy to talk to. Thanks Jess! Jessica is professional and extremely talented at her craft. She works quickly, efficiently and the quality of work is superior to top salons. 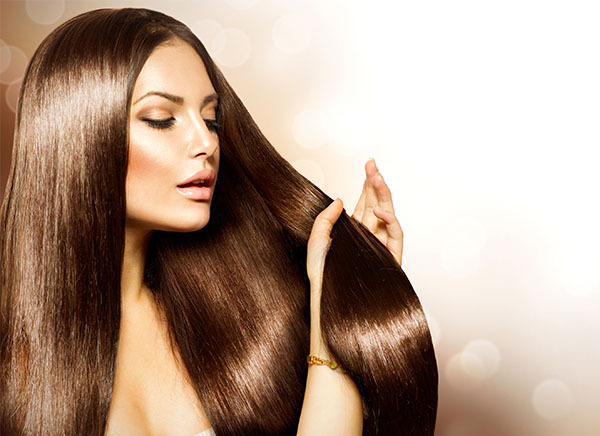 Her extensions applications is done so well that your hair does not get damaged in any way. I forget that I am even wearing extensions!